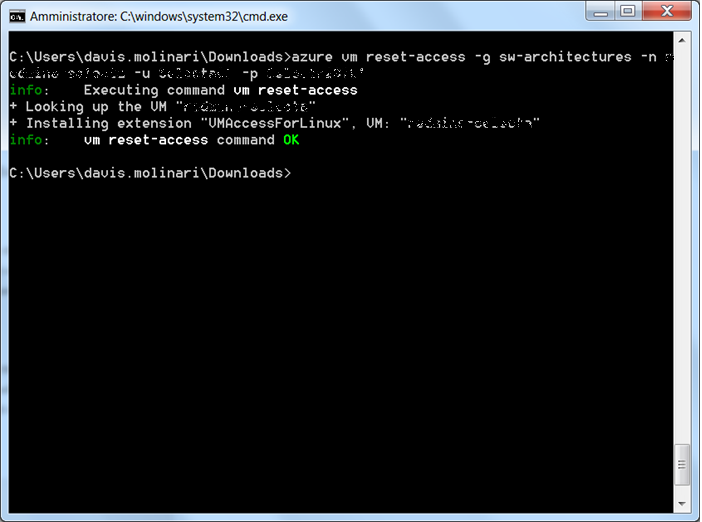 If we forget the credentials to log into a Virtual Machine Linux on Azure , the Microsoft cloud platform, it is a big problem. 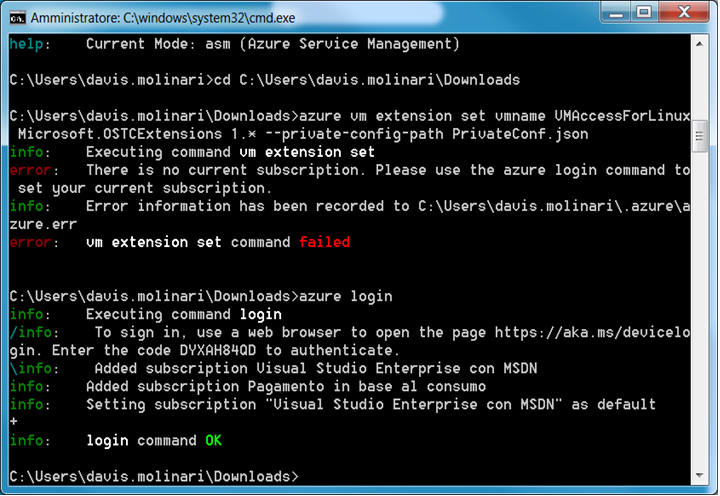 From the Azure administraton web portal in fact, the feature that allows to reset a VM password it’s still not available and they say it will be available “soon.” To solve this problem and be able to regain access to the VM we must use the commands for resources management related to the mode used to create them: Azure Resource Manager (ARM, or the “new portal” ) or Azure Service Management , that is, the Classic or “old portal” mode. 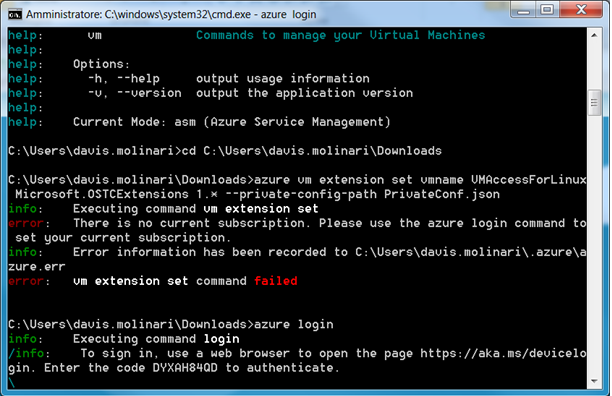 The first thing to do then is to download the Azure Command Line Interface (CLI) installer and follow the installation procedure. In some cases, the command returns a timeout error. To avoid this error it was enough to restart the VM and run the “azure vm reset-access” command immediately after the restart. 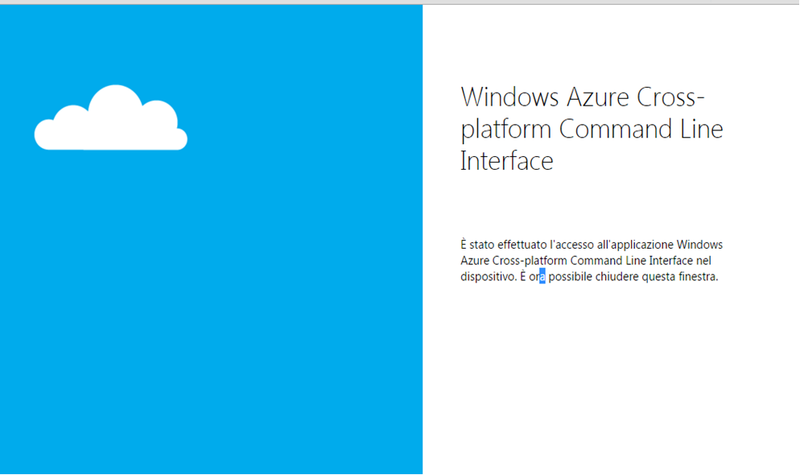 EDIT 19/07/2016: The functionality to reset password of Linux Virtual Machine is now available from the Azure web portal (do not know exactly when they enabled it, but today I saw it). 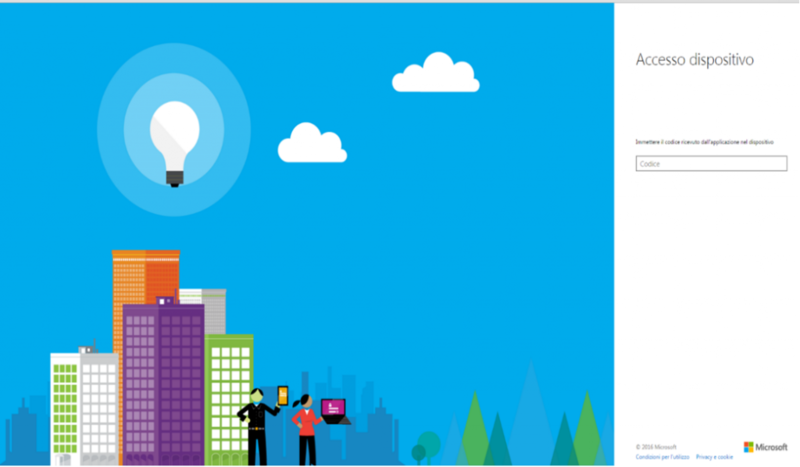 This entry was posted in Azure, Cloud, Dos, Programming and tagged Azure Resource Manager. Bookmark the permalink.